Black Bear Lodge Tahoe now sleeps 8 « Welcome to Tahoe's Black Bear Lodge! We’ve opened up another bedroom with a full bed and now can accommodate your Thanksgiving crew. Reserve early! Days are crisp and clear. 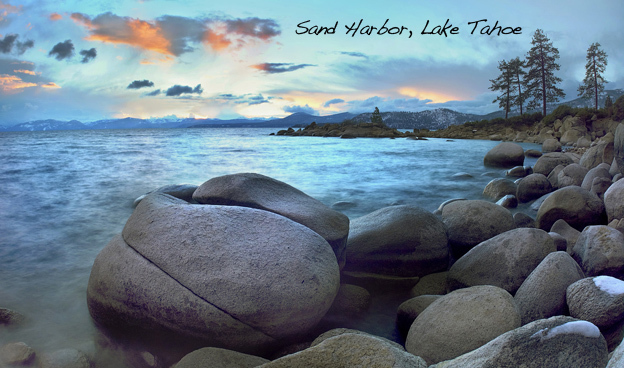 This entry was posted in south lake tahoe, South Lake Tahoe Tourism and tagged Black Bear Lodge tahoe, Lake Tahoe accommodations, Lake Tahoe events, lake tahoe vacation rentals, Sky Meadows.